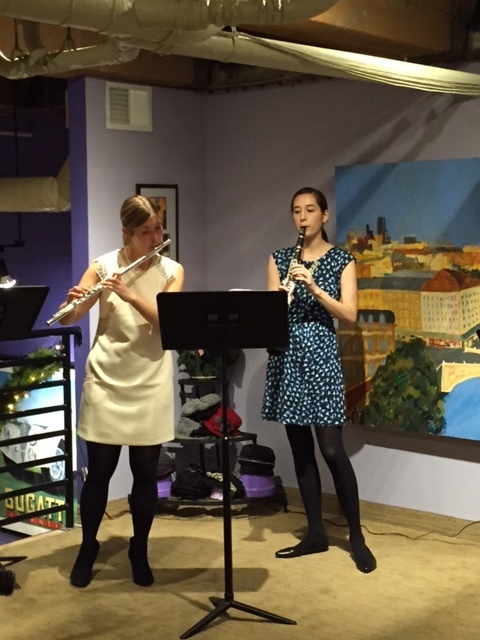 The Cascade Duo is a flute and clarinet duo based in the Greater Minneapolis/Saint Paul, MN area. We have experience playing for events, weddings and receptions at a variety of venues. 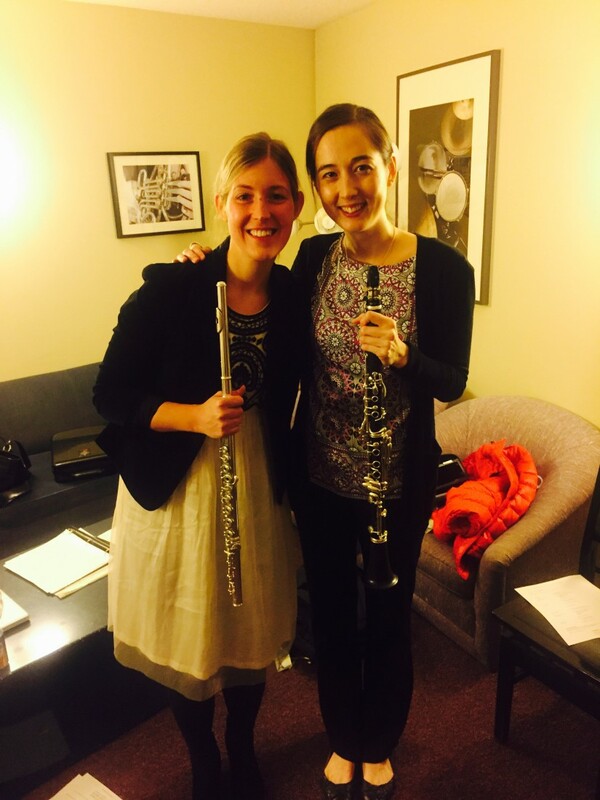 Flutist Lauren McNee and clarinetist Lisa Perry formed the duo while collaborating as doctoral students at the University of Minnesota School of Music. We will bring our own music stand.